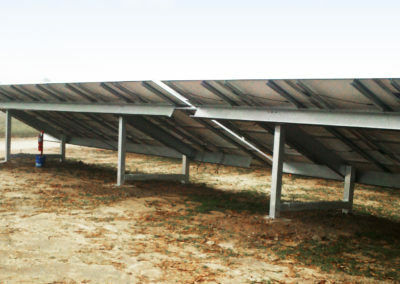 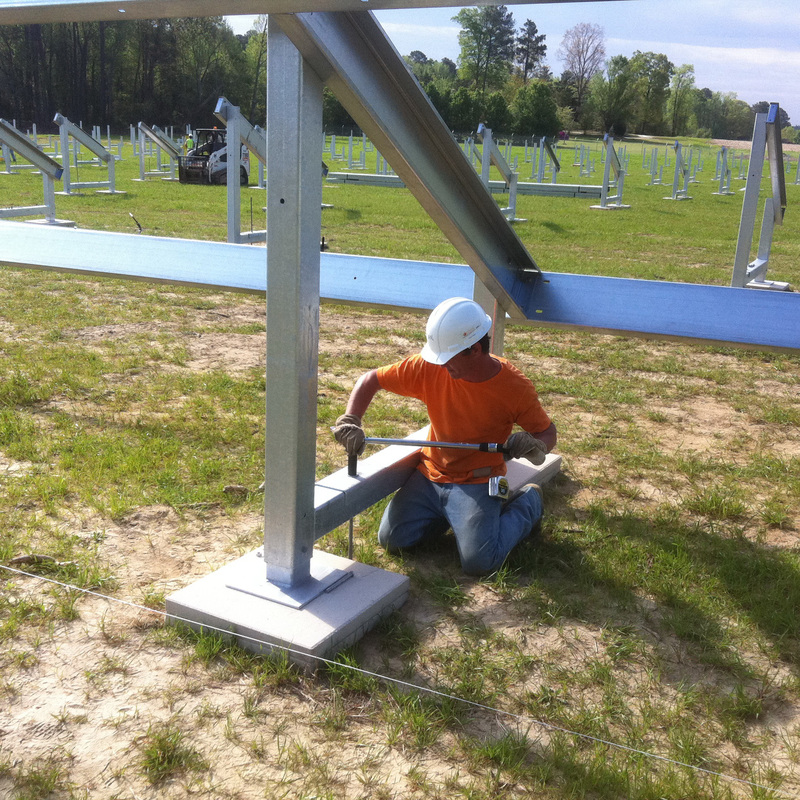 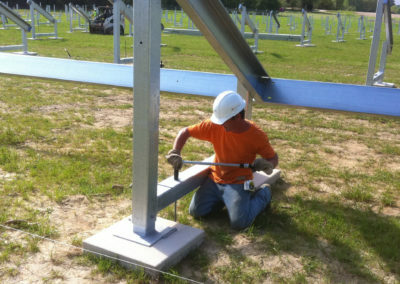 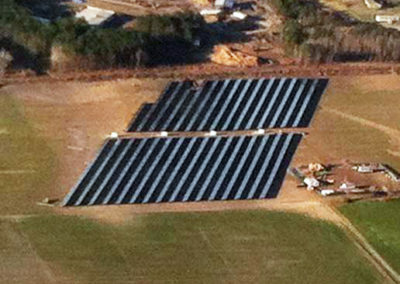 To establish a 2.4MW ground-mounted solar array on 10 acres near the coastal town of Plymouth, North Carolina. 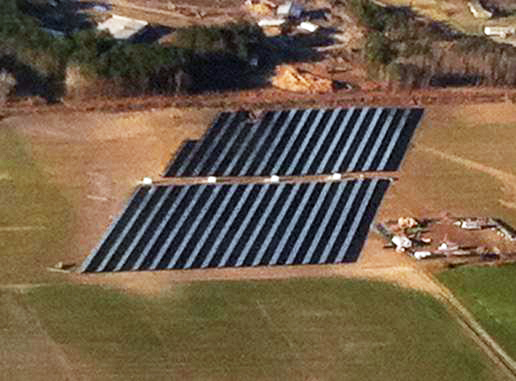 The installation is the first phase of a solar farm that will eventually be more than 20MW upon completion. 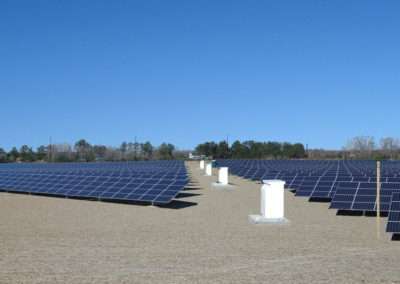 The main focus of the project was to rapidly install the farm to qualify for the 2011 deprecation deduction program offered by the Federal Government. 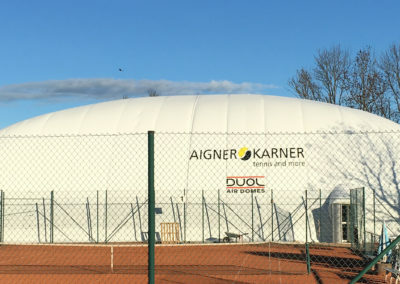 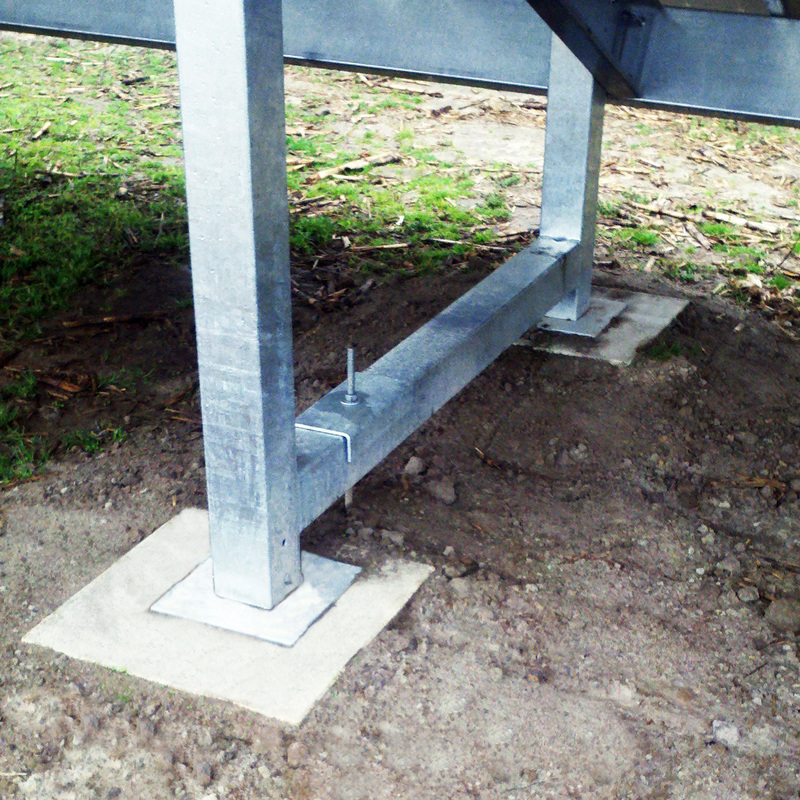 The project had a limited amount of time, and Platipus anchors were chosen in combination with the Daetwyler Modu-Rack because each foundation and rack could be installed within a few minutes. 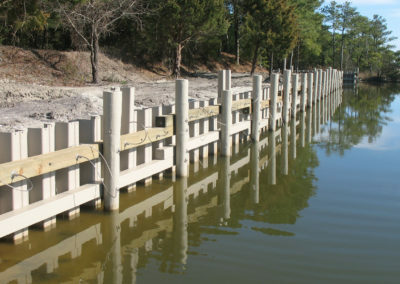 Also due to the farms close proximity to the coast, the foundation was designed to withstand very strong winds in this hurricane susceptible region. 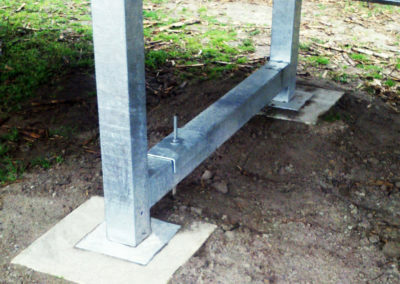 The anchors were installed with a mini excavator equipped with a hydraulic hammer attachment. 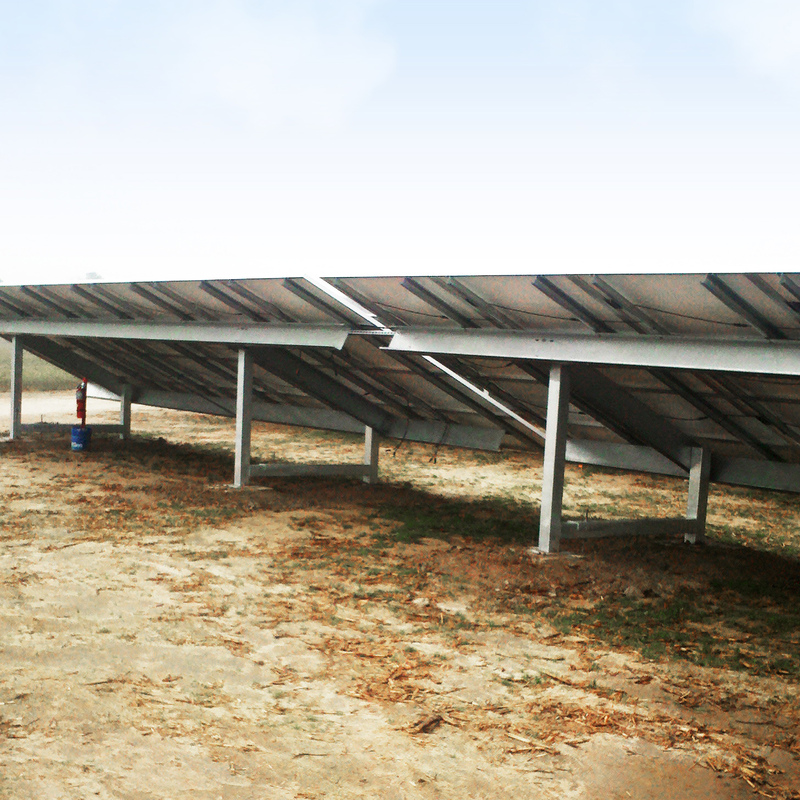 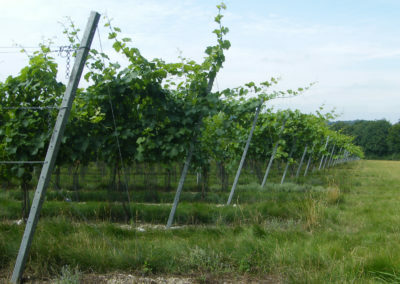 By working day and night, the 2.4MW farm was installed in only 17 days.